I have an outfitter that has an overabundance of Springbok and Blesbok. 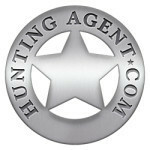 He needs to bring his numbers down he is offering clients a deal to come over and do some culling. 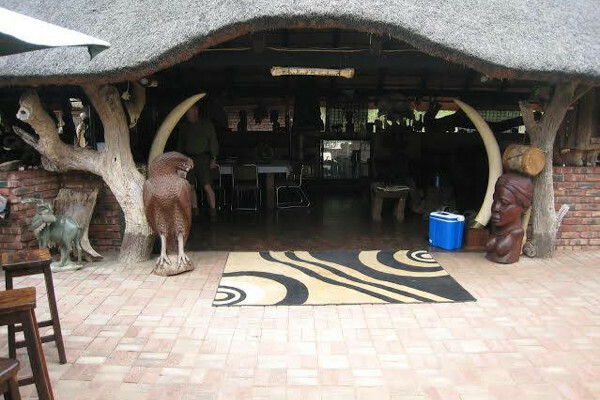 Lodge is nice, not too fancy, includes food, guide etc. $300 per day and culls are $200 each. Transfer to airport it $400 each. No limit on how many you can take. 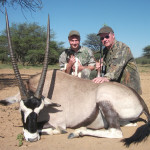 Please contact me for more details on this cull hunt Springbok & Blesbok. There are a lot of great deals going on lately, but here is a great one for this year. 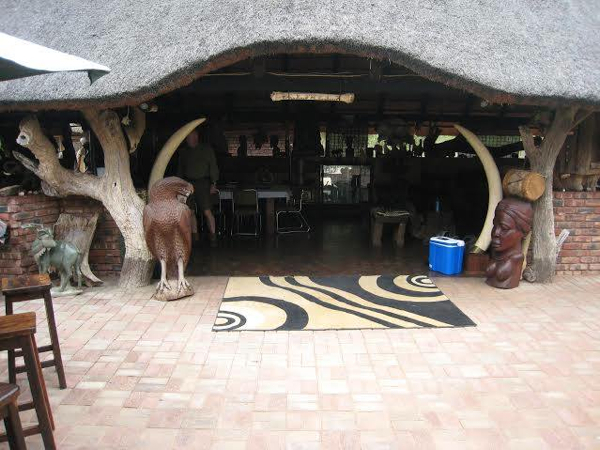 The area is up in the Limpopo and the outfitter will transfer and return to Polokwane airport. This a ranch style hunt his concessions are more than 25,000 acres with nice accommodations and great hunting and trophy quality. Please let me know if you are interested, I only have a couple of these available. Please contact me for more details on this amazing deal on plains game hunting package South Africa 11 trophies. 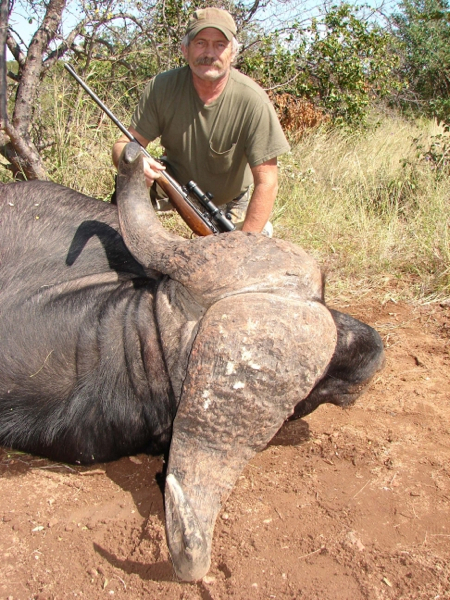 One of my outfitter is offering a discounted Rhino hunt has some old bull Rhino that have had the horn cut off to prevent them being poached. These bulls are past their prime and are being removed from the herds. While Rhino will never be cheap this is a good opportunity to take one at a very discounted price. These are 5 day hunts all inclusive of DR, PH, food lodge etc. $35,000. 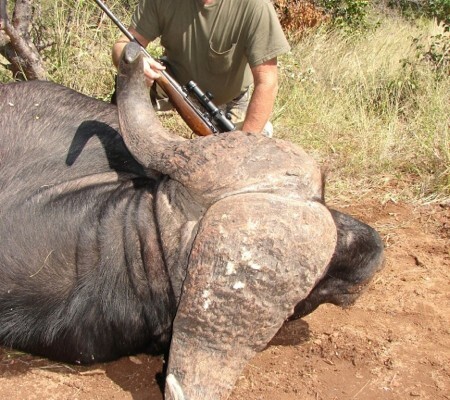 Please email me if you are interested in this discounted Rhino Hunt. One of my south African hunting outfitters has a coveted tag available for a Leopard in RSA. South Africa is known for producing some big cats. Hunting pressure is low and cats tend to respond very well to baits. Fly into and out of Johannesburg for pick up. This is a baited hunt, 14 days long. After you take your Leopard you can go after plains game in the area on a trophy fee basis. Regular price on this hunt is $28,000, the hunt has been discounted to $22,000 +VAT on DR. Daily rates are $14,000, Leopard Trophy Fee is $8,000. Leopard trophy fee will be refunded is a cat is not taken. Outfitter prefers zebra and impala for bait, $700 and 250 respectively. Pre-baiting can be arranged for a nominal cost. Hey guys, I have put together a budget hunt for guys wanting to experience low fence, free range hunting in South Africa special. This is also a great time to take advantage of the lower priced airfare we have seen this year. Additional days and trophies can be added at regular prices. I am only going to sell a limited number of these please let me know if you are interested. 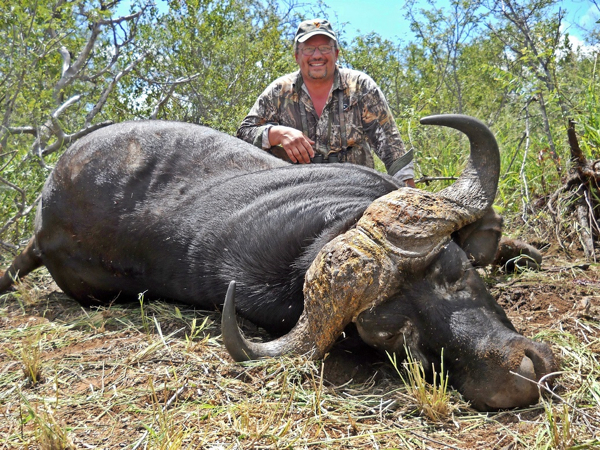 My outfitter in Kruger has just received an extra Buffalo tag for his area, hunt can be taken between now and march 2015. The are is 50,000 acres and unfenced all the way to Kruger park. The lodge is a luxury rustic style lodge with private chalets and can be combined with a plains game hunt as well. Regular price is $19,500, discounted to $17,500. 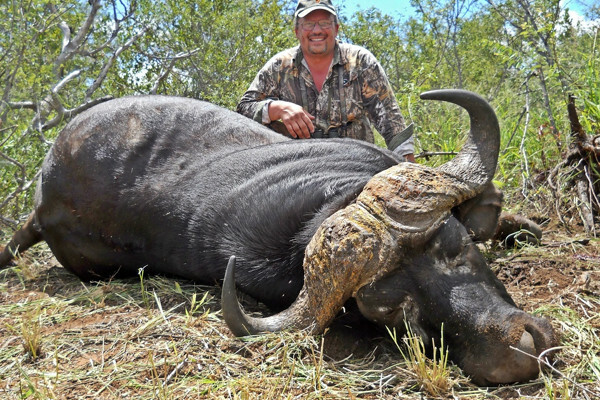 Includes Buffalo, PH, food, lodge, full camp staff, pick up and return to JNB. Does not include dip, pack, ship, taxidermy or tips.